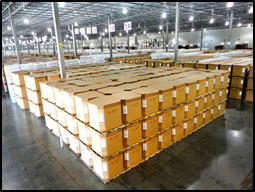 Frontier has nearly 3 million square feet of warehouse storage in 10 different facilities located in Houston, Laredo, Longview, and Seadrift, TX, and in Charleston, SC. Port Crossing - 393,000 sq. ft.
Bridge Port - 300,000 sq. ft.
Barbours Cut - 292,000 sq. 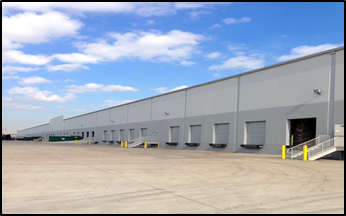 ft.
Beltway - 300,000 sq. ft.
Highway 225 - 200,000 sq. ft.
Laredo - 225,000 sq. ft.
Longview - 650,000 sq. ft.
Seadrift - 275,000 sq. ft.
Wingate - 116,000 sq. ft.
North Charleston - 202,000 sq. ft.